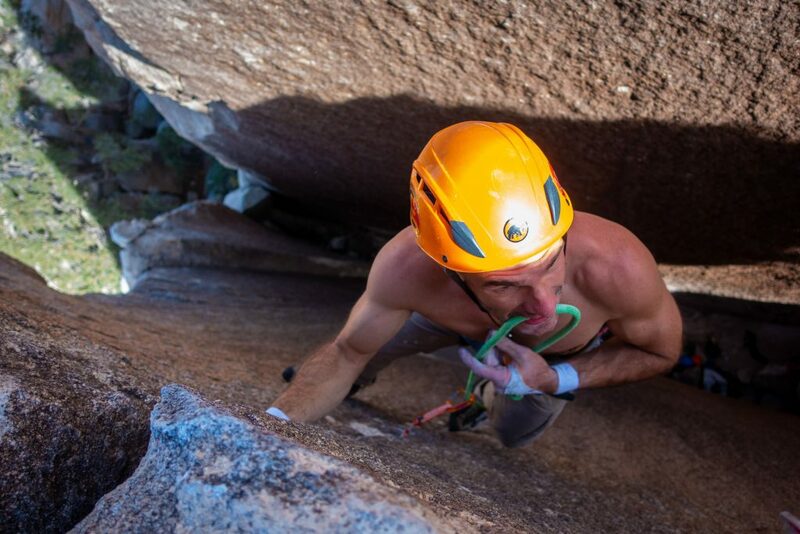 If you don't know anything about climbing gear, this list is perfect! Veteran of the craft? Add this gear to your ever-growing Christmas list!